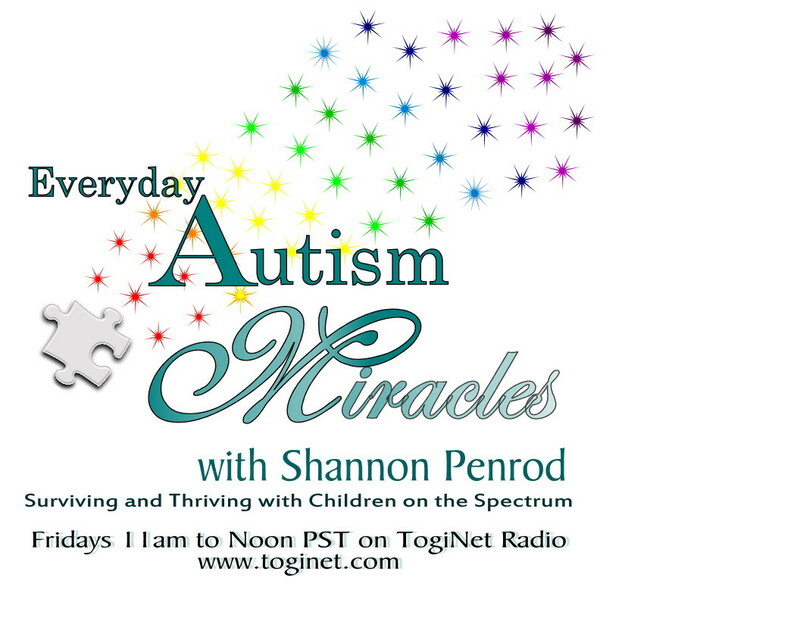 Shannon Penrod, host of Everyday Autism Miracles on the internet has asked me, as her “biomed mom” her biomed question on today’s show. Unfortunately, she ran short on time, but I am answering the question here. Shannon: A caller that was just starting biomedical intervention has their first DAN! doctor appointment scheduled within a month. She wanted to know what can she do for her child in the meantime before the appointment? Joanne: The first thing I’d do is “clean up my child’s diet”. What that means is remove all artificial flavors, colors, preservatives, MSG, and nitrates. I’d also make sure all my fruits, vegetables, meats and dairy were organic. Next, I’d put my child on the gf/cf diet (gluten free/casein free). Most DAN! doctors want you to do these dietary changes before your first appointment. And if you’ve done both of these already, great! Then I’d start my child on a children’s multi-vitamin that is formulated for kids on the spectrum. There are several good brands available like Brainchild Nutritionals, Kirkman Labs, Klaire Labs., Lee Silsby to name a few. If your child doesn’t swallow capsules, there are liquid and powder formulations available.